Off The Ledge are able to swiftly and safely access any building or structure with difficult access and have skilled employees who are trained to find any kind of damage possible, and skilled to repair it. Flashing repair and refastening Installation of aerials and transmitters or receivers in difficult positions. 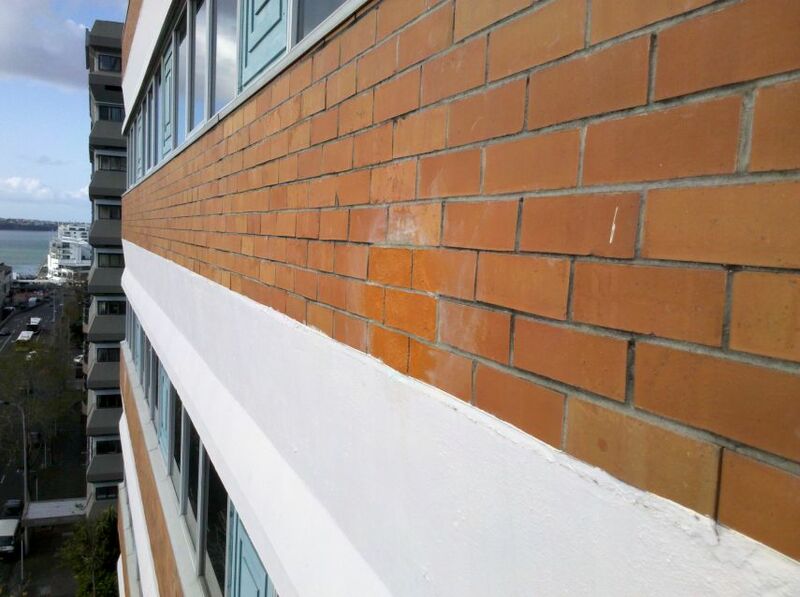 Off The Ledge is often requested to inspect a building with a known problem and to prepare a pictorial report. Our reports are comprehensive and well laid out with many pictures of our findings so that the client can make an informed decision as to the solution that is best suited. We are of course able to offer quotes for remedial repairs if needed.